We definitely gained some new customers. 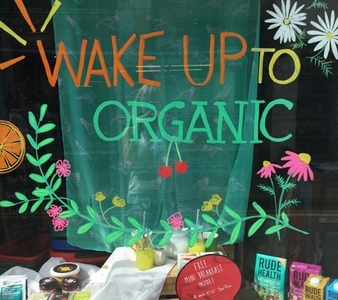 Why did you take part in Wake Up To Organic 2018? We sell and serve a lot of organic products and the principles behind ‘organic’ align with our values as a business of health and sustainability. 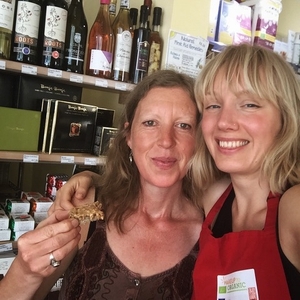 We love our community and it is important to us to provide people with delicious organic food options as well as introducing it to people who might be sceptical or think it expensive or complicated. 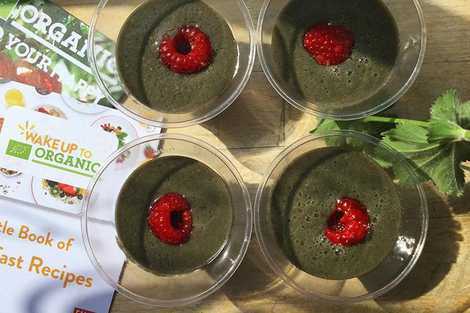 So taking part in Wake Up To Organic is a fabulous opportunity to do that. For us, it’s also a great way to help others discover us and what we do thanks to all the social media activity and marketing help. 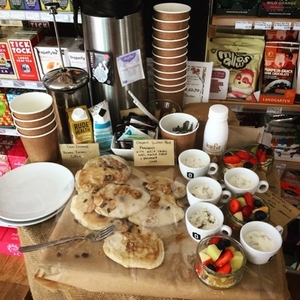 We actually decided to do a whole week of free mini breakfasts to customers and passers by. On the actual day we had a particularly elaborate spread and took trays of breakfast samples around to lots of local businesses. 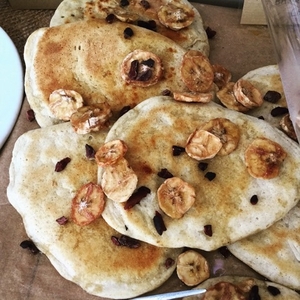 We had a display in-store of yummy organic breakfast foods and shared recipes. We shared lots of photos, videos and stories on Facebook and Instagram to generate a bit of a buzz. Yes, absolutely. Morning tends to be the most quiet time of day for us, so it was great to have another reason for people to pop in a bit earlier. We had a lot of positive reactions from both customers and our neighbours, and we definitely gained some new customers. A lot of people tried kefir for the first time so we sold a lot of that. I think it was all the great conversations we had about organic food and farming. Lots of people who wouldn’t normally stop and chat, did so over a cup of tea or overnight oats. Mainly through social media. But we also sent a press release out to local newspapers, radio stations, What’s On-type listings and we had posters and flyers. We also did lots of talking to everyone about it leading up to the event. Do you have any ideas for next year? We would like to invite guests like producers or sustainability influencers, maybe cooperate with other Cornish businesses. I reckon it would be fun to get customers involved in the making of the breakfast as well. And perhaps tie it in with a morning yoga class.